D.O.C. 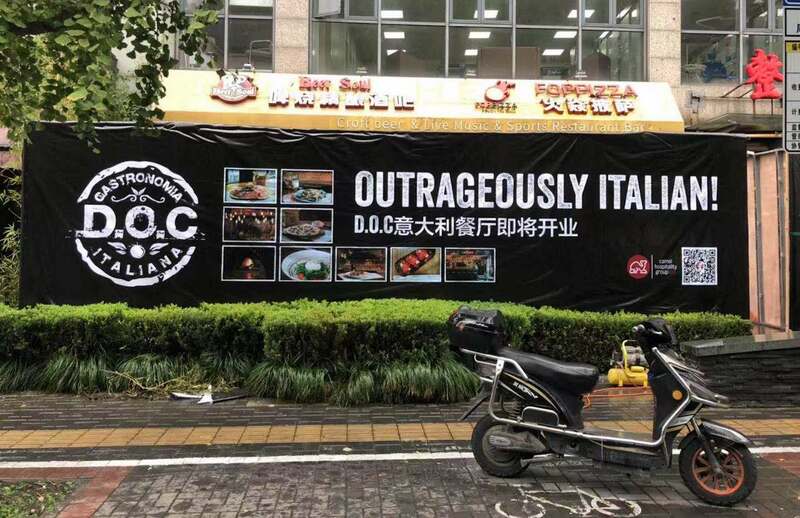 Gastronomia Italiana is already underway on Dagu Lu. It's replacing Beer Soul. The plan, according to the concerns, is to follow-up the Dongping Lu location's closing on Dec 31 with "an almost seamless move... to the new location." Hope for an early January opening, but prepare for something a little later. As things go.